This week we went to see Santa. 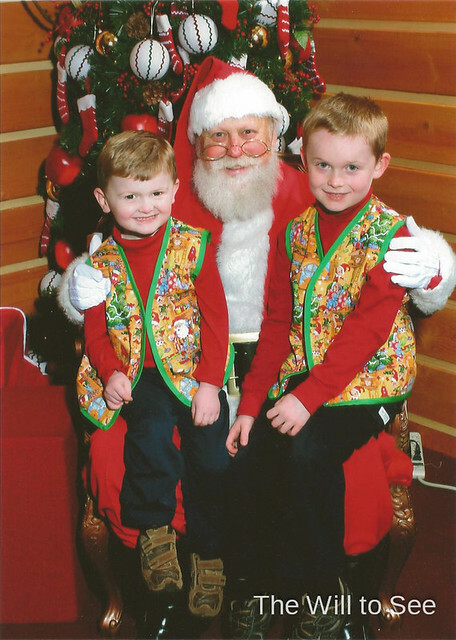 The boys were very excited to see Santa and give him their lists. He was a very good Santa and really listened and chatted with both boys. They were also very excited to wear their Christmas vests.